Long roll lengths for quick and economic Installation. 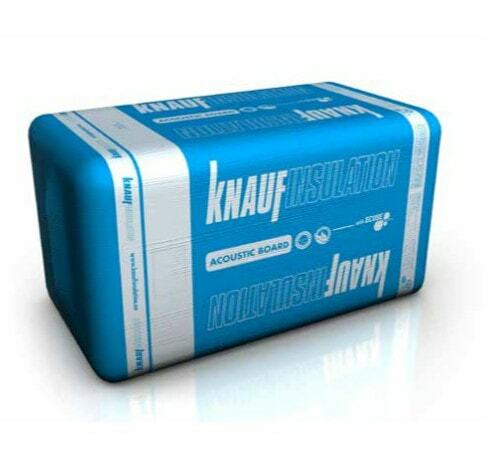 Knauf Acoustic Slab Ultimate is a glass mineral wool slab which is lightweight, resilient and non-combustible. Acoustic Slab Super are 1200mm wide and ready-cut to two, 600mm wide slabs and manufactured to a minimum density of 48Kg/m3. Acoustic Slab Ultimate has exceptional acoustic absorption properties and predictable results and is preferred by top acoustic consultants worldwide. 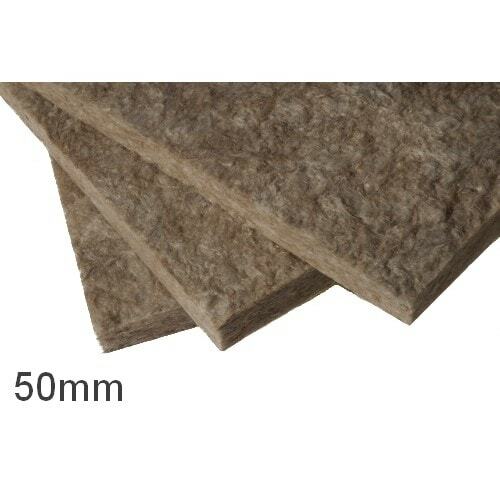 Acoustic Slab Ultimate fulfil the maximum acoustic requirements for enhanced sound absorption and acoustic performance. Acoustic Slab Ultimate provides a highest level of sound absorption, whilst also improving the thermal and fire performance of the wall, floor or partition. 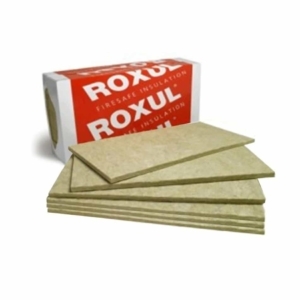 Using glass mineral wool as a sound absorbent layer in partitions and floors significantly improves their acoustic performance, whilst only adding minimally to the overall mass of the structure. In partitions glass mineral wool complements the plasterboard linings by absorbing airborne sound in the cavity and reducing reverberation, it is particularly effective at preventing the hollow sound that can occur in partitions with unfilled cavities. Acoustic Slab Ultimate represents no known threat to the environment and has zero Ozone Depletion Potential and zero Global Warming Potential. Knauf Insulation mineral wool products with ECOSE® Technology benefit from a no added formaldehyde binder, which is up to 70% less energy intensive than traditional binders and is made from rapidly renewable bio-based materials instead of petroleum-based chemicals. 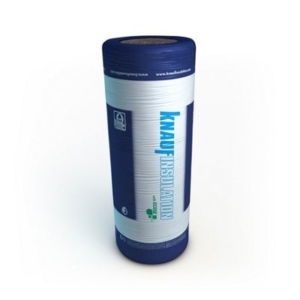 The technology has been developed for Knauf Insulation’s glass and rock mineral wool products, enhancing their environmental credentials without affecting the thermal, acoustic or fire performance. Insulation products made with ECOSE Technology contain no dye or artificial colours. Acoustic Slab Ultimate is manufactured in accordance with BS EN 13162, OHSAS 18001 Occupational Health and Safety Management Systems, ISO 14001 Environmental Management Systems, and ISO 9001 Quality Management Systems, as certified by Bureau Veritas. 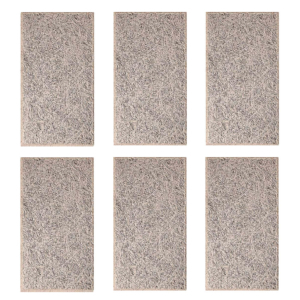 Acoustic Slab Ultimate is odourless, rot proof, non-hygroscopic, does not sustain vermin and will not encourage the growth of fungi, mould or bacteria. Acoustic Slab Ultimate is easy to handle and install, being lightweight and easily cut to size, where necessary. It is supplied enclosed in polythene which is designed for short term protection only. For longer term protection on site, the product should be stored either indoors, or under cover and off the ground. Acoustic Slab Super should not be left permanently exposed to the elements. Excellent service from Aural exchange and the product has done the job nicely. 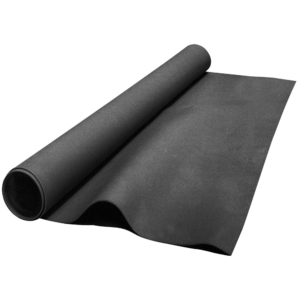 Nankarrow IsoBrane™ 2100kg/m3 Limp Mass Loaded Vinyl – 50 sq.ft.